Note: Listen, I can’t stop you from reading this if you are under 21, but, let me tell you, drinking is only cool for 21+ and it’s only to be done in limited doses. Don’t be that person who drinks and drives or drinks a bit too much alcohol. Also, I wasn’t sent this box for review, I paid for it on my own. K, thanks. Let’s get into this review, shall we? Ya girl loves wine. I am a champion of $6-$10 dollar bottles, and sometimes my wine sets in the fridge for a bit too long. But, I decided to try a wine box, because treat yo self, amirite? 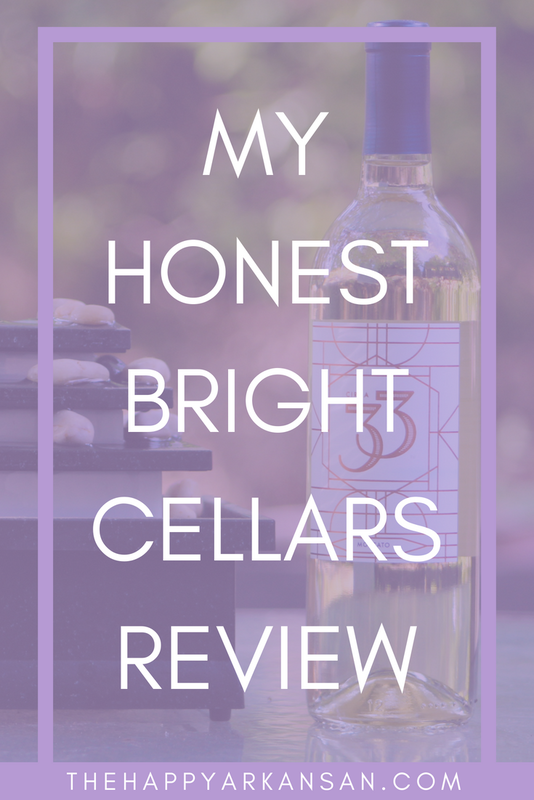 So, I wanted to try this magical box called Bright Cellars because it looked amazing and I had a half off coupon. I am a girl that loves to eat. 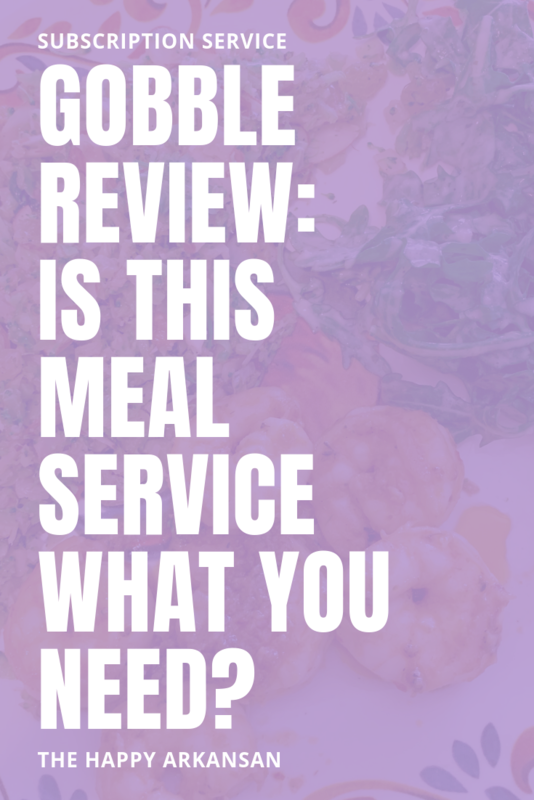 Recently on the blog, I shared my review of the service Dinnerly with you, and I absolutely love it as a meal kit. It’s so inexpensive, and you get a lot of food in each box. For this post, I wanted to circle back to a box I had tried in the past but decided to stop using halfway through a week. This post is not sponsored by Freshly in any way, mainly because I have had my qualms with the box in the past and I didn’t even want to try to reach out to see if the company would send over a few boxes. 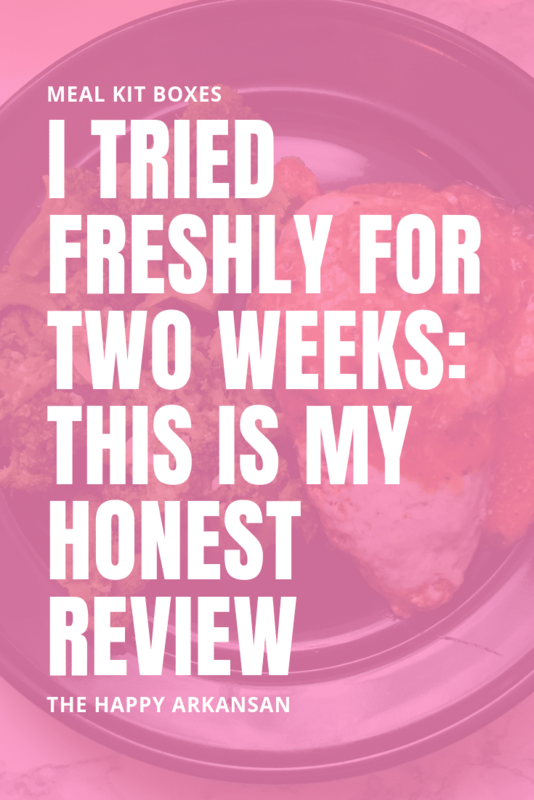 In 2016, I tried Freshly, and I couldn’t get over one meal in particular. You can probably guess that I won’t be featuring that meal in today’s post. It was their Roasted Turkey with Quinoa Stuffing meal. I HATED IT. I was so excited to try it because I remember getting the box a few weeks before Thanksgiving break in graduate school. I wanted to get a head start on eating Thanksgiving foods. It was a severe disappointment for me. Well, after hearing about Freshly a lot over the past few years, I decided to let it redeem itself. I decided to try the meals again to see if I would like or love them. I needed a bit of a break from my normal lunch foods of ramen, burritos, sandwiches, or random concoctions I whipped together in the kitchen (I created a taco bowl once with roasted black beans, tortilla strips, chicken, and barbecue sauce that was fiyah!) I eat great for dinner, I swear, but my lunch leaves something to be desired y’all. So, without further ado…let’s get to chatting about Freshly. 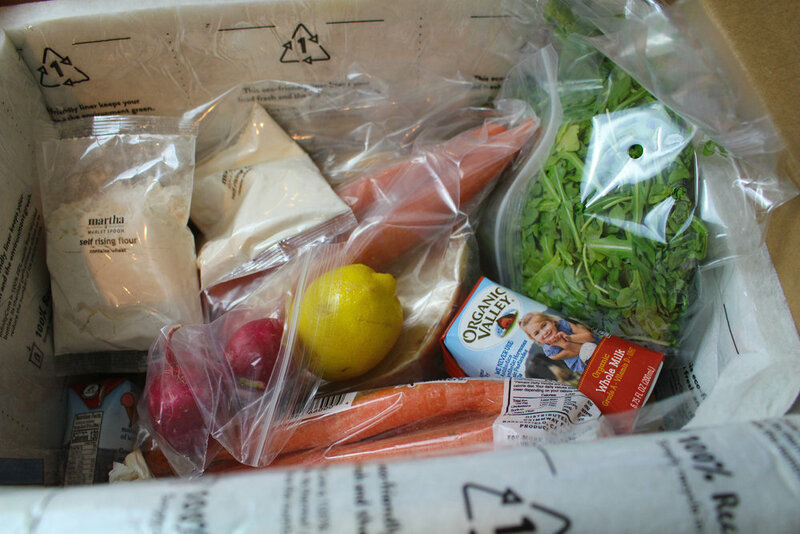 Disclaimer: Thanks so much to Dinnerly for sending me a box to review for y’all! 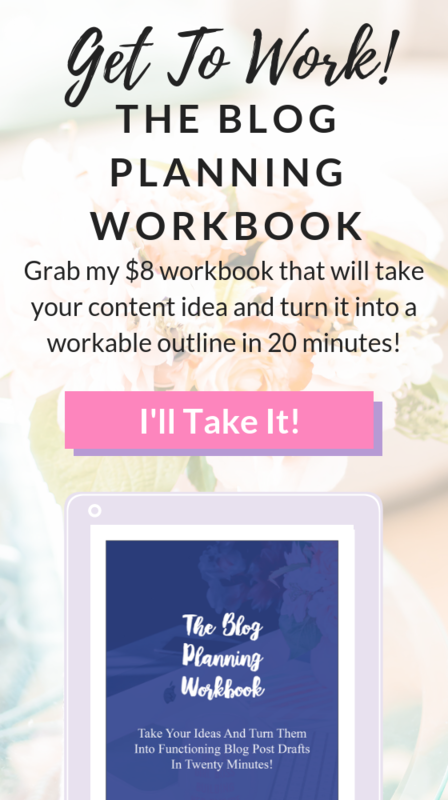 This post contains some affiliate banners throughout. 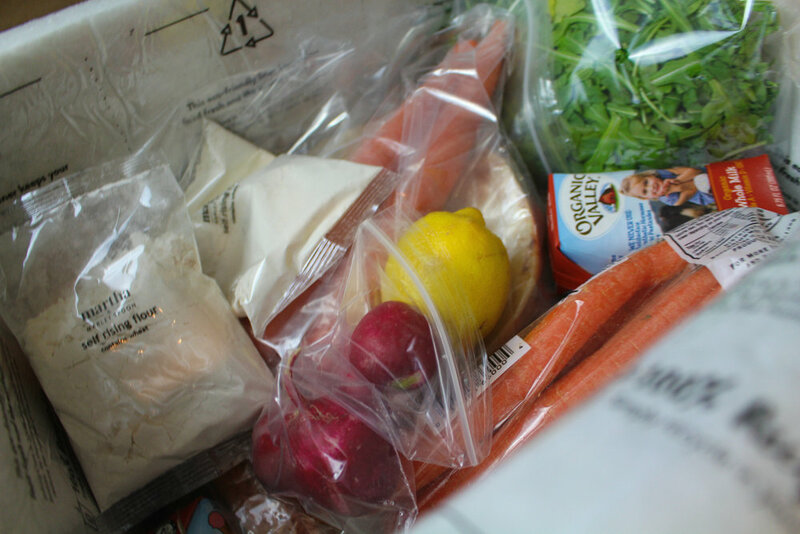 Recently I was browsing the internet looking at some meal subscription boxes that I could potentially review here on the blog and I came across a service touting $5 per serving. I was pretty freaking shocked, $5? That’s a cheap meal from the dollar menu? Where do I learn more about this magical box? 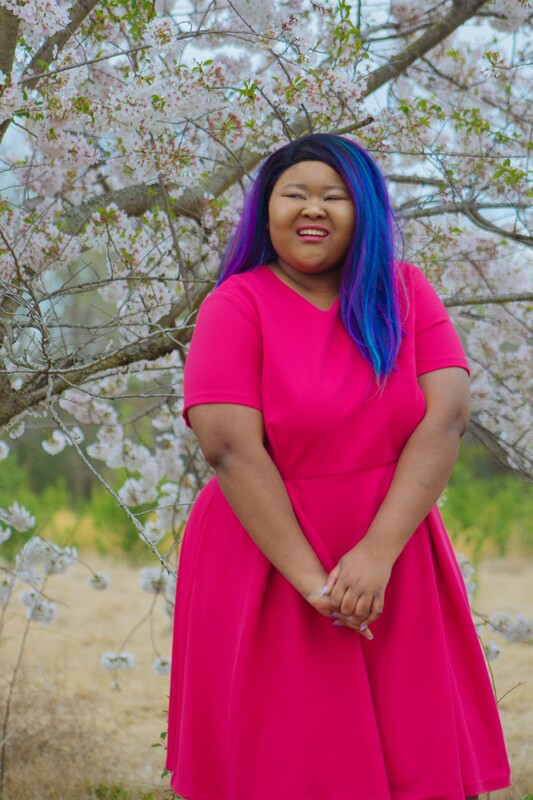 As I delved deeper into this website, I realized that I had to review this on the blog so I contacted the website and quickly we created a collab, and y’all, I am so excited to show y’all this box. But first–let’s chat about why this box is so freaking awesome! 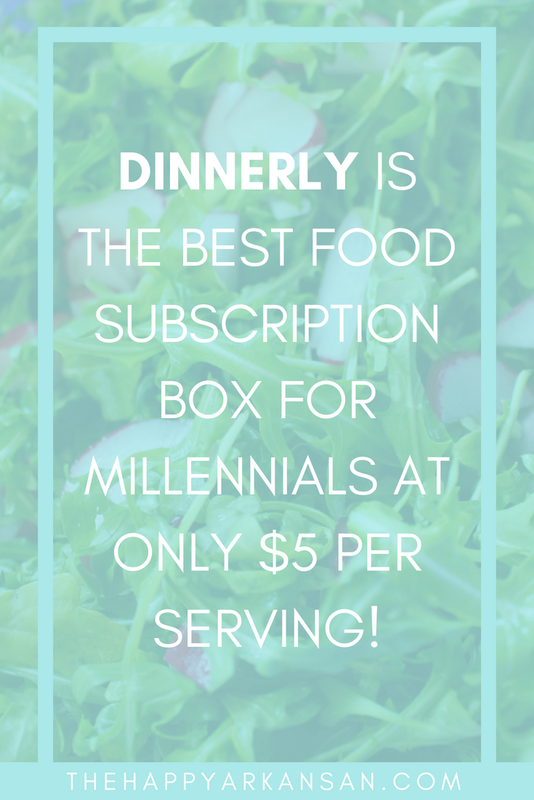 Why Is Dinnerly The Best Meal Delivery Service For Millennials? When you compare this box to other similar boxes, it’s very cheap. $5 per serving? Competitor boxes usually start at around $8-$10 per serving. Yes, their boxes start at Dinnerly prices, but they will inevitably go up and you will be stuck paying $60-$70 for two people and $100+ for four people. With Dinnerly you can get three meals for $38.99 for 2 people and $68.99 for 4 people! 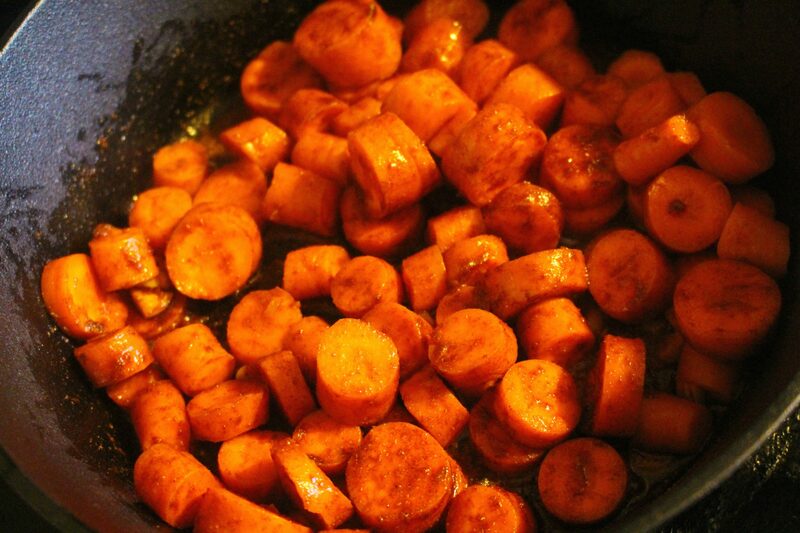 Dinnerly recipes only have about 6 ingredients per meal! That’s amazing because it cuts down on the amount of prep that you have to do. 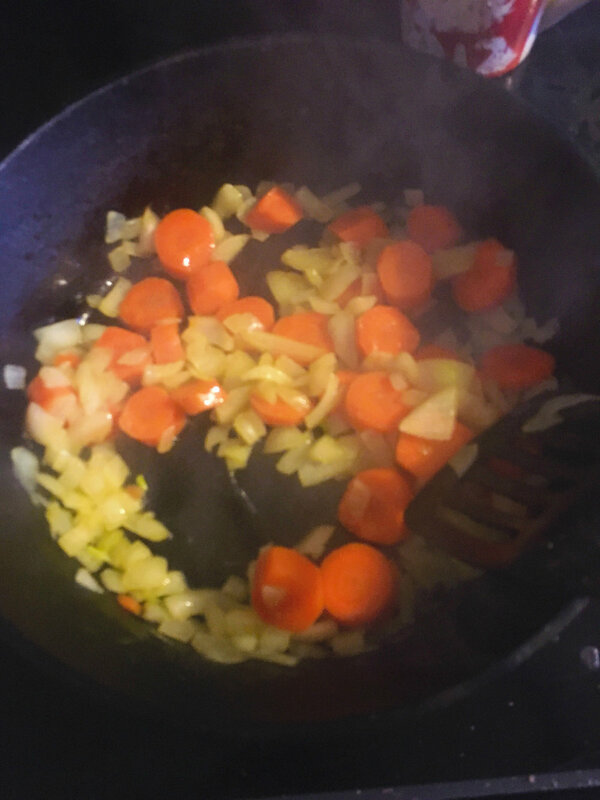 You will need some basic ingredients like salt, pepper, oil, and the occasional egg but you will never need anything more complicated than that. Dinnerly includes a ton of fun menu options each week. You get to chose 3 of 6 options and there are some seriously fun meals like: Cheesy Black Beans with Crispy Rice and Tomatoes, BBQ Chicken Skillet Pizza with Peppers & Onions, and Beef and Broccoli Noodles with Teriyaki-Peanut Sauce–just to name a few! You get recipes for like a month out on the Dinnerly website. You always know what weeks have meals you want and which weeks have meals you would rather skip. You may be wondering a few things. I grabbed these FAQs from the Dinnerly website for convience. Dinnerly currently ships to most of California, Washington, Oregon, Nevada, Utah, Idaho, Texas, Illinois, Iowa, Wisconsin, Georgia, Colorado, Oklahoma, Louisiana, Arkansas, Indiana, Kentucky, Tennessee, North Carolina, Virginia, New York, Maryland, Connecticut, New Jersey, Massachusetts, Rhode Island, Pennsylvania, D.C., and Florida! Dinnerly is expanding rapidly, so always check their website to see if they are delivering to your city! Dinnerly uses the same quality ingredients as the other kits but they take a simpler approach: digital recipe cards instead of paper, fewer ingredients per dish (which means less chopping and cleaning), simple packaging, and no fancy marketing campaigns. Dinnerly is cool because they give you different recipe options, but you still aren’t paying an arm and a leg! Absolutely. No one likes being locked into something, so Dinnerly designed their plans to let you choose exactly when you do—or don’t—want a box. Where Does Dinnerly Source Their Ingredients From? Only the best! 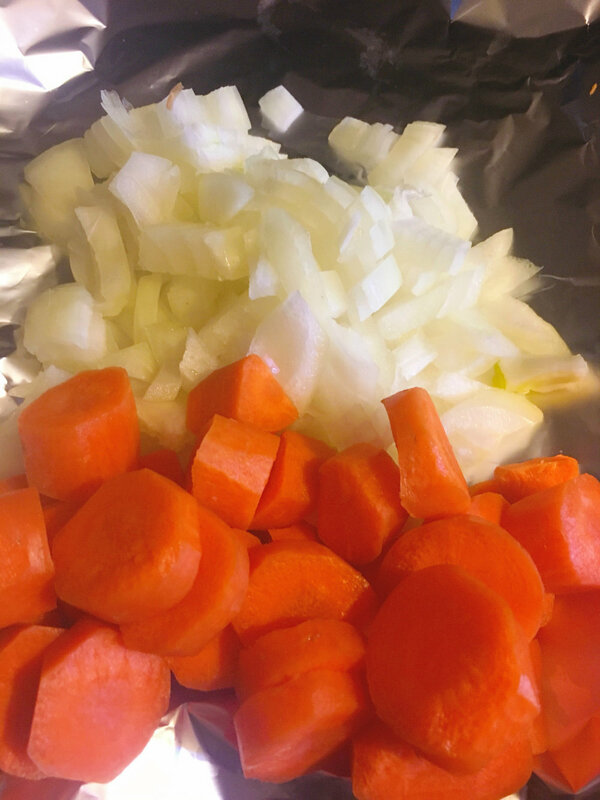 Dinnerly works with folks they trust so you’re always cooking with the freshest fruits and veggies, plus proteins like grass-fed ground beef, antibiotic-free chicken, American-caught shrimp, etc. Everything will be chilling in a cold box when it arrives at your door. Meat, fish, and dairy products can hang in your fridge for up to 4 days. Dinnerly sent over a family plan so that I could cook dinner for my parents and I. Your box would include the products for a two people if you get the $38.99 box and four people if you get the $68.99 box. The above is a look inside the box. As you can tell, it wasn’t separated. It didn’t take long for me to separate the ingredients on my own though. If keeping it like that cuts down on waste, I am all for it. 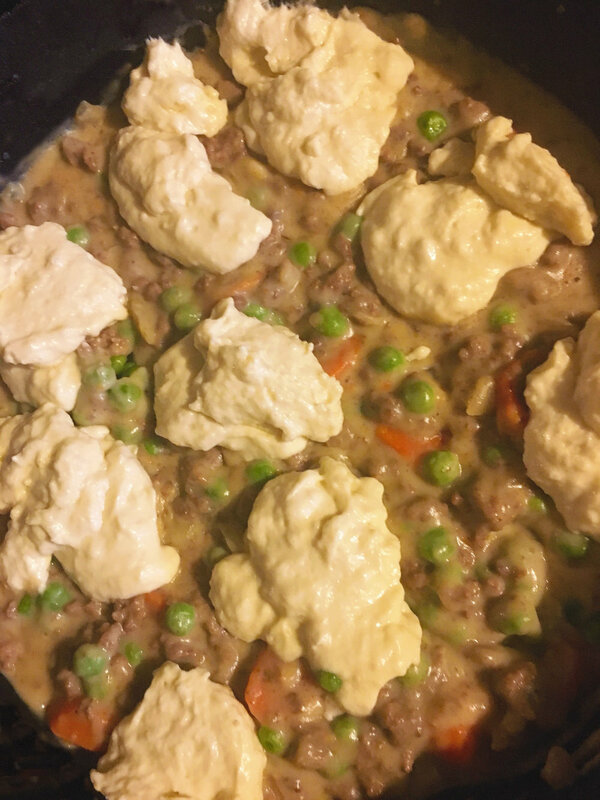 Underneath all the vegetables, milk, and dry ingredients, there was a bit of separation and then the meat for the two dishes that included meat was packed there. Overall, it was packed well, and I had all the ingredients they promised so I could make the meals. This recipe was quite easy to make! There was a bit of chopping involved (mostly with the radishes and a lemon that I had to cut in half.) Everything else was so easy. 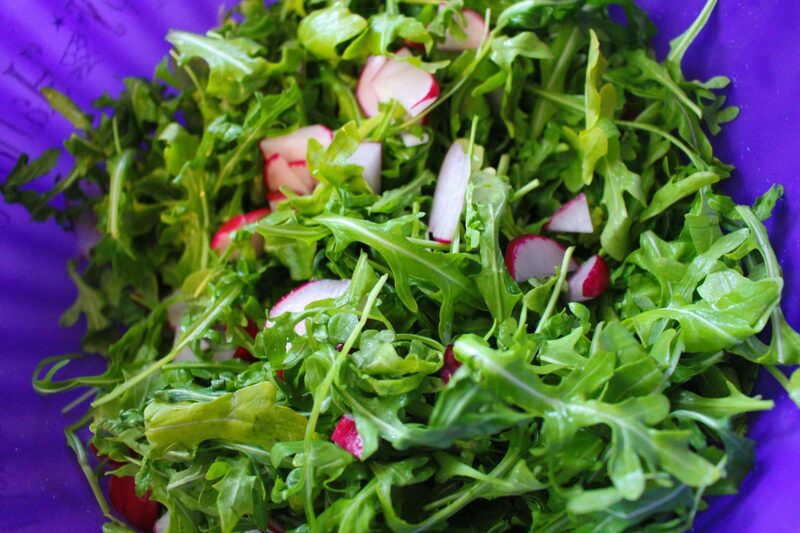 The arugula for the salad was already torn up, I just washed it a bit and put it directly in the bowl. 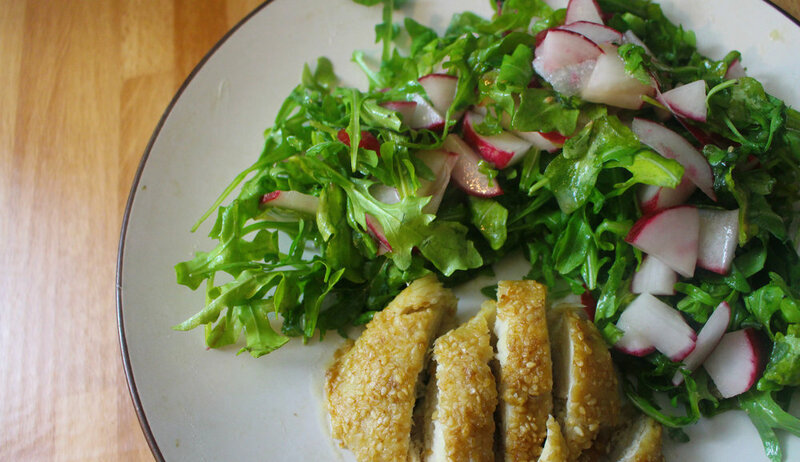 The radishes were easy to chop up and put in the salad as well. The lemon gave me a bit of difficulty because I had to split it between the chicken and the salad. Overall, I was able to make a pretty decent light dressing for the salad with lemon, olive oil, salt, and pepper. For the chicken, I was a little concerned at first about making it. It was lightly fried in some olive oil, and I don’t fry things at all. It was rather easy to adhere the toasted sesame seeds to the chicken, top it with flour and cook it in the stove top. My family and I really loved this dish from Dinnerly. 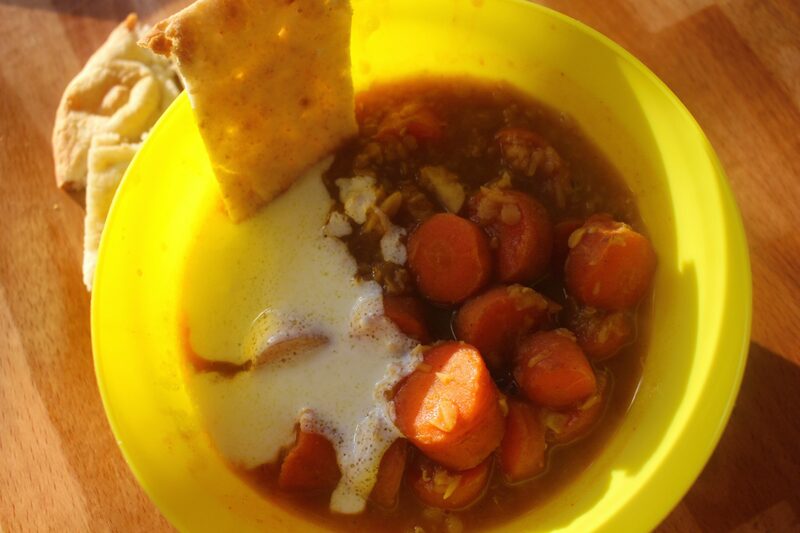 It was yummy and I definitely would recreate this again since it required so few ingredients. 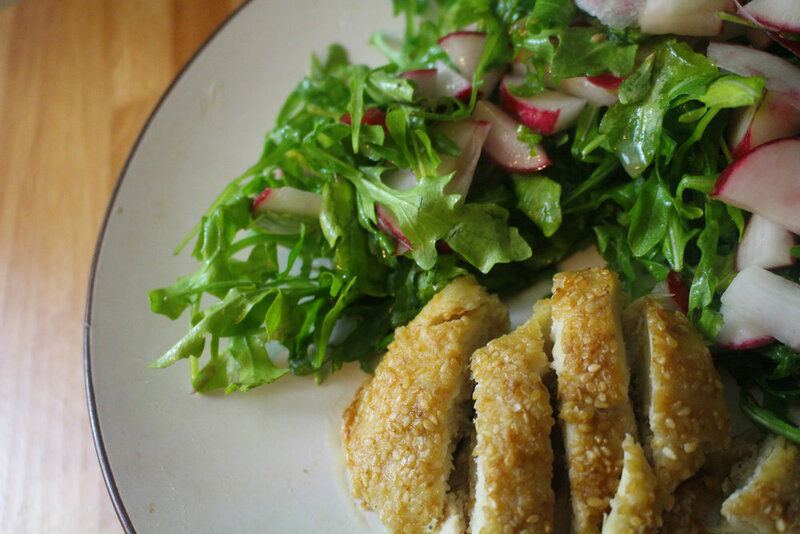 The salad had a lovely lemony taste, and the chicken did too thanks to the lemon-butter sauce I made for it. So good! This dish was probably the most time consuming to make. I also feel like this dish looked the most different from the picture once I was finished with it. I’d never made lentils before so I was a little out of my elements with this dish. I did like the yogurt sauce I made and creating the pitas. There was just too much chopping and cooking in this dish to love love love it. I wasn’t a huge fan of this dish, mainly because I am not a huge fan of eating dishes that include no meat. It was filling, but it just wasn’t my favorite meal of the bunch. Prepping and cooking for this dish was a bit difficult. The chopping wasn’t as bad as the Tandoori Lentils dish, but it was not awesome. I think the hardest part of this recipe, though, was all the elements. It was technically all put in one pot, but there was a lot of moving parts. Creating the base, prepping the dumplings, and putting it all together so it could be put in the oven. 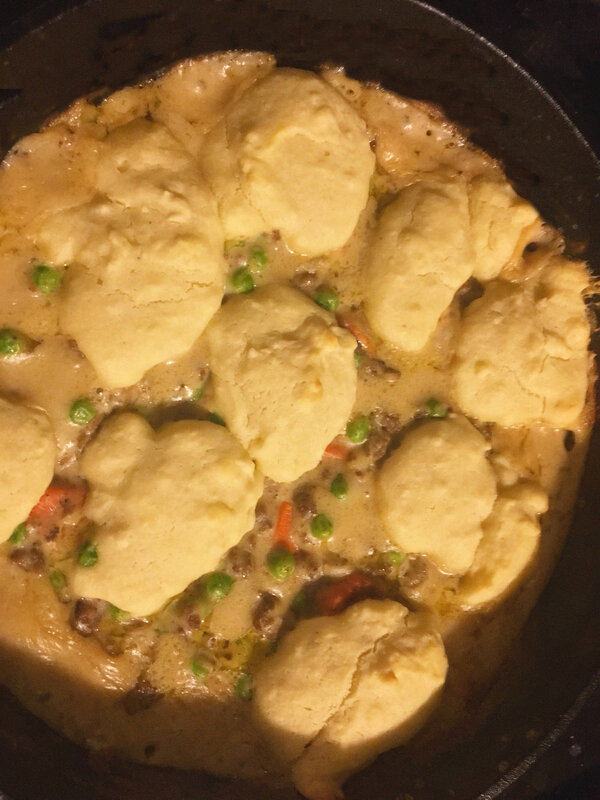 Overall, once the dough and veggies were complete–the entire meal came together and in the oven pretty quickly. This was my second favorite dish behind the sesame crusted chicken with salad. This recipe had a super home-y taste to it, and since I made this earlier in the year, it was the perfect time for some comfort food. I really liked my Dinnerly box. I liked getting out of my comfort zone, experimenting with new foods, and getting to share that experience with my family. Overall, if Dinnerly delivers to your state, I encourage you to at least try one box. It’s not that expensive, and you get some seriously quality ingredients with your purchase. I feel like Dinnerly will save you a lot of time and even some money, especially if you live alone or with one other roommate. The box is just $5 per serving which makes it one of the most affordable dinner boxes to try, so you might as well take the leap!